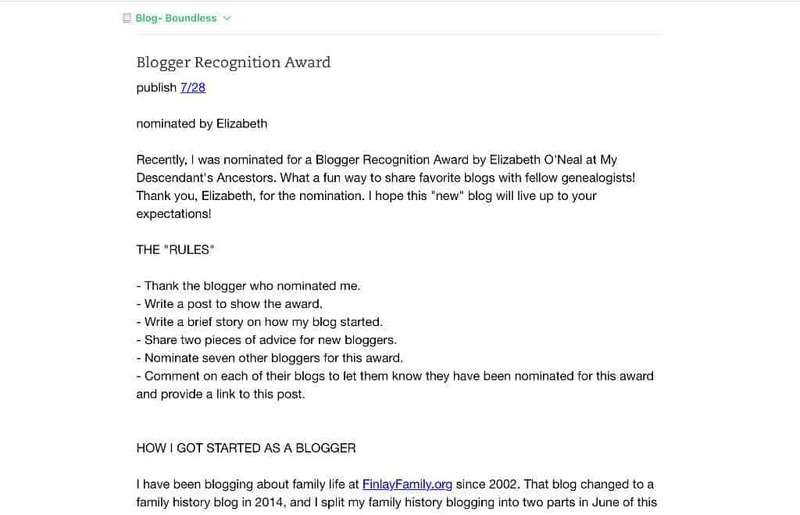 Recently, I was nominated for a Blogger Recognition Award by Elizabeth O’Neal at My Descendant’s Ancestors. 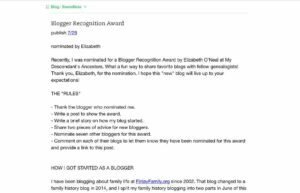 What a fun way to share favorite blogs with fellow genealogists! Thank you, Elizabeth, for the nomination. I hope this “new” blog will live up to your expectations! 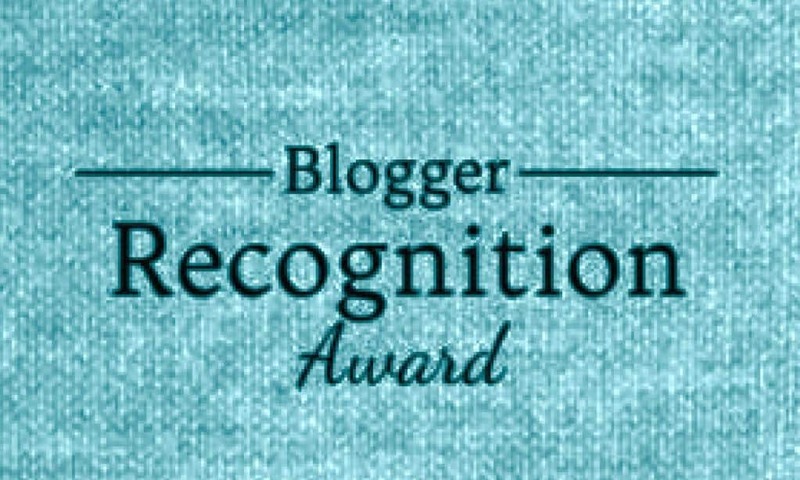 – Thank the blogger who nominated me. – Write a post to show the award. – Write a brief story on how my blog started. – Share two pieces of advice for new bloggers. 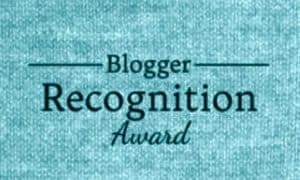 – Nominate seven other bloggers for this award. – Comment on each of their blogs to let them know they have been nominated for this award and provide a link to this post. I have been blogging about family life at The Finlay Family since 2002. That blog changed to a family history blog in 2014, and I split my family history blogging into two parts in June of this year. The Finlay Family will now highlight only personal family history stories and memorabilia. 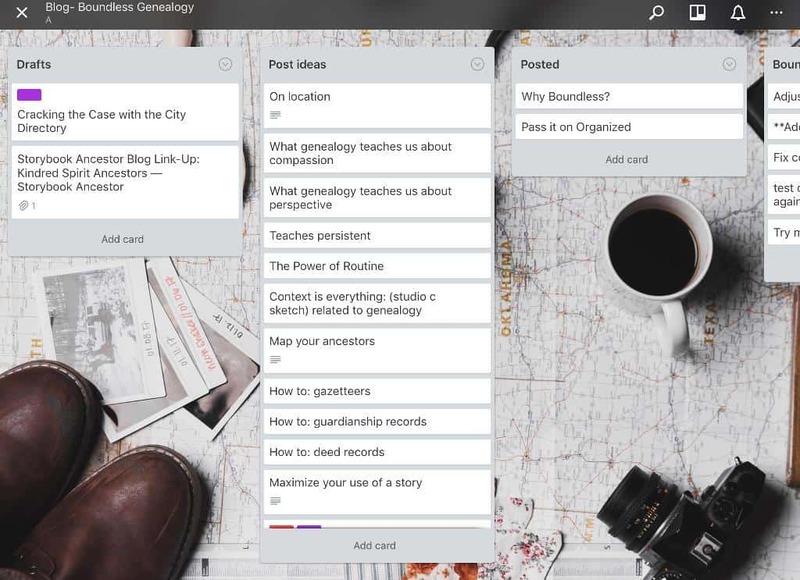 Boundless Genealogy is where I will share general genealogy tips, methods, events, my speaking engagements, and participate in blog memes and parties. 20% of my time and effort on a story or post will get that article to an 80% polished state; and it would take another 80% effort to obtain the rest of the 20% polish. I have come to accept the 80% polish as publishable, and save the rest of my efforts for more writing, and/or other tasks in my life. In other words, I had to let go of my perfectionist tendencies and just write and share. I have been a longtime user of Evernote, and I use it for just about every aspect of my life. It is a useful tool to keep track of blog post rough drafts. I add tags to each draft to help me keep track of where I am on it: blog_draft, ready_to_publish, blog_published. Whenever I find a little time to work on a post, I can access my notes from any device. Trello is a great companion app for my Evernote drafts. 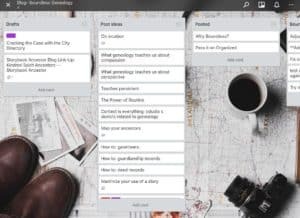 On Trello, I have a list of blog post ideas, and when I start a draft for the post, I add the Evernote link to the idea card. Then when the draft is nearly ready for publication, or if I have a deadline for a post, I add a due date to the card in Trello. These three things help me write when the inspiration hits and stay on top of publishing. Have you tried these tools in your writing process? 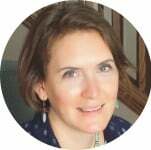 – Lisa Lisson – Are You My Cousin? I could just go on and on about how much I enjoy these blogs and admire the people behind them. Several of these blogs are associated with brands or products, but the blogs themselves add a lot of value! Please go read and soak up the info shared by these great bloggers.